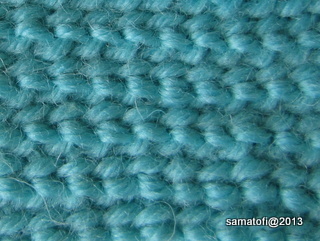 In Westman's book this nalbinding stitch is Variant 3, from Björsbo (Sweden). 1 thumb loop, 1 loop onto needle behind the thumb. 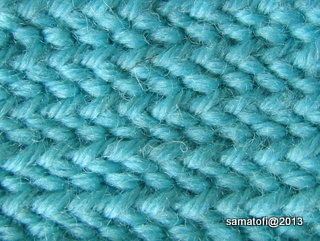 At the end of the stitch push the needle under the thumb loop, but over the needle yarn.